Add this rich red glaze to your Stoneware Glaze collection! 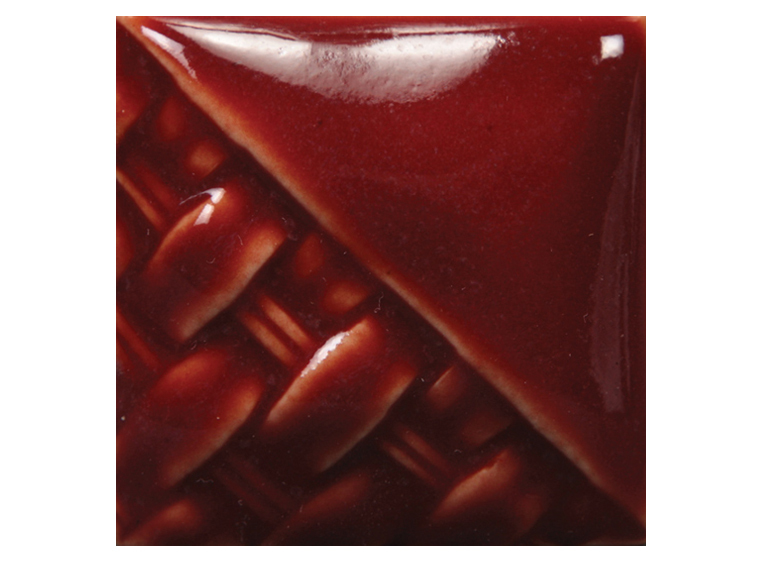 Mayco's Cinnabar Stoneware Classic Glaze adds warmth and interest to your artwork! These stoneware glazes move and float without running off your work. Many will break over textures, revealing secondary colors and shades.